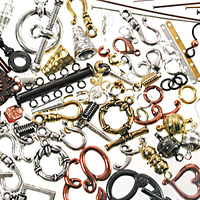 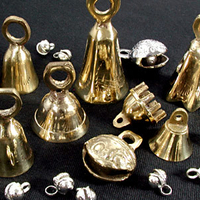 In our metal section you will find beads, findings, chain, wire, charms and bells - all of the metal components you'll need to accent and finish your jewelry designs and crafts. 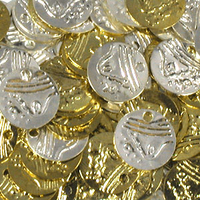 We pride ourselves in our quality jewelry metal selection, including many items made in the USA by TierraCast from lead-free pewter. 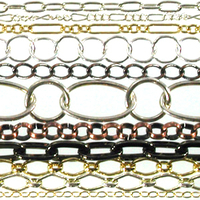 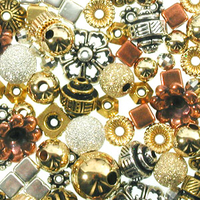 Choose from sterling silver, gold, brass, copper, antique silver, antique gold, antique copper, antique brass and other base metals to complement all of your beaded designs.